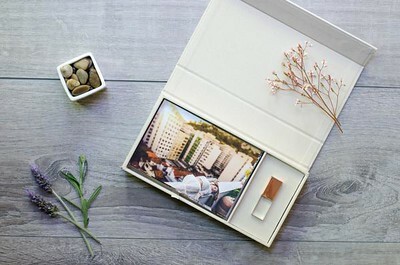 This Beautiful Photo USB box wrapped in cream colored linen fabric, and paired with a crystal glass USB. 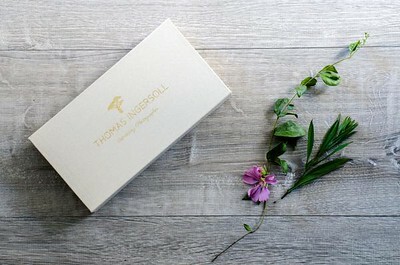 The photo box is securely closed with 2 hidden magnets underneath the fabric, and the lid can be custom foil printed in gold, silver, or rose gold foils. The crystal USB also comes in your choice of gold, rose gold, or silver, and can be engraved with your choice of logos or names. USB drive opening is measured at: 60mm x 18mm.